As you know, it is that time of year and my dear child has made his list for Santa. Yes, he's 8 years old and he still believes Santa brings him presents on Christmas Eve. He actually believes in all "giving" characters. Although I'm starting to think he's tricking me when it comes to the tooth fairy. You would think his baby teeth were dipped in gold. Viktorya gets an itch every time this topic comes up. She's dying to tell him "Your mom spent her hard earned money on these gifts!!! Thank her, NOT Santa!!!" 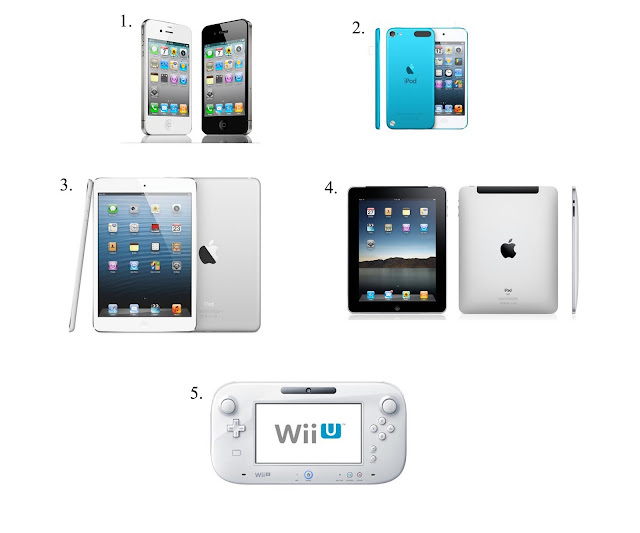 Anyway, back to the wish list. All I can say about the list is, Apple is winning BIG! Of course what he wants and what he gets are two totally different things. 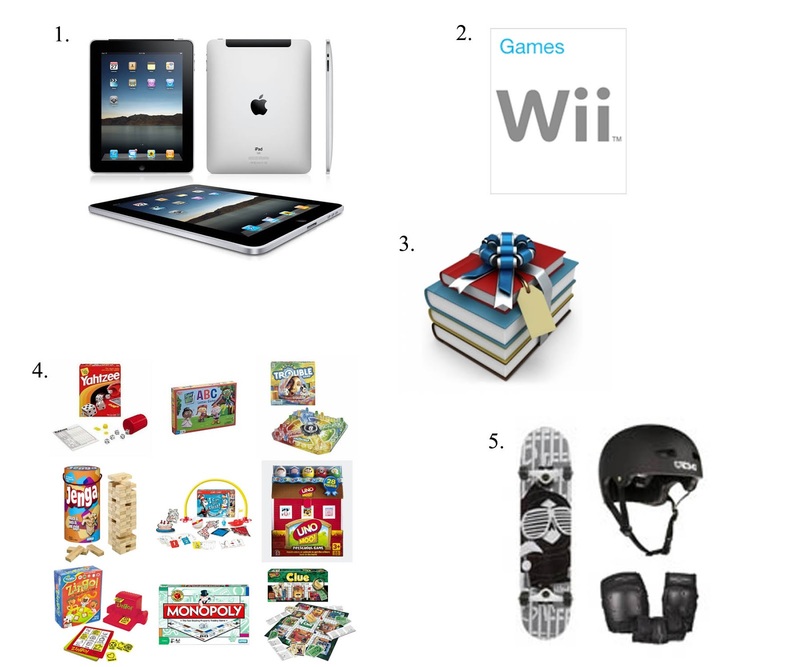 I will pick one item from his list (iPad) and add things like books, boardgames, some new Wii games, new skateboard gear etc.